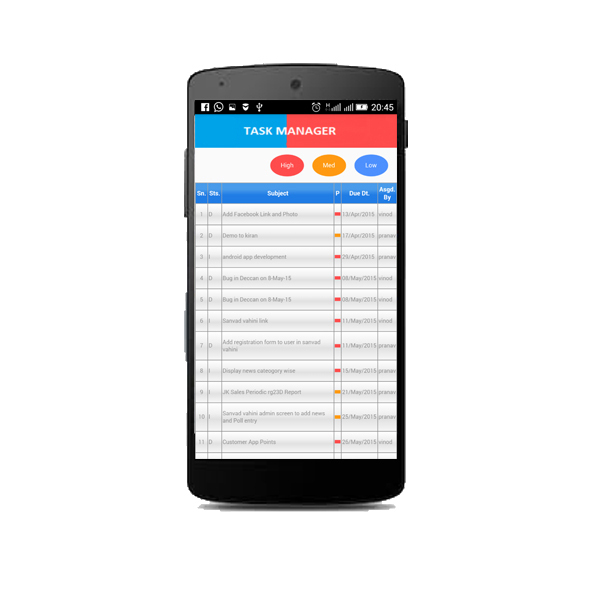 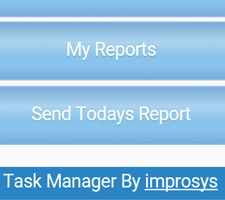 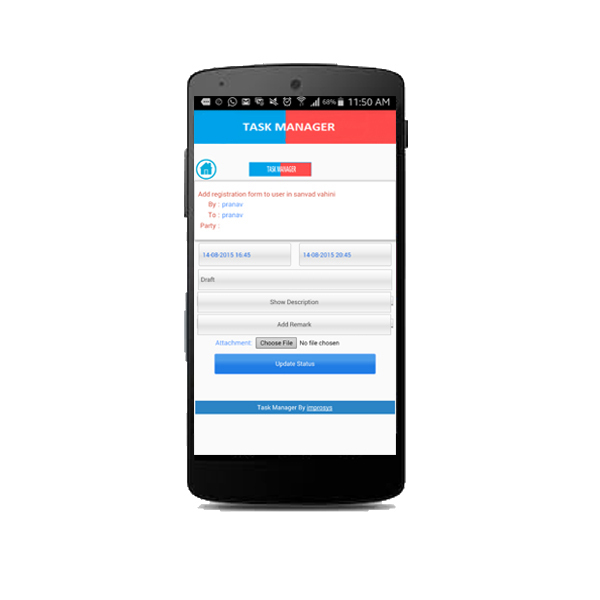 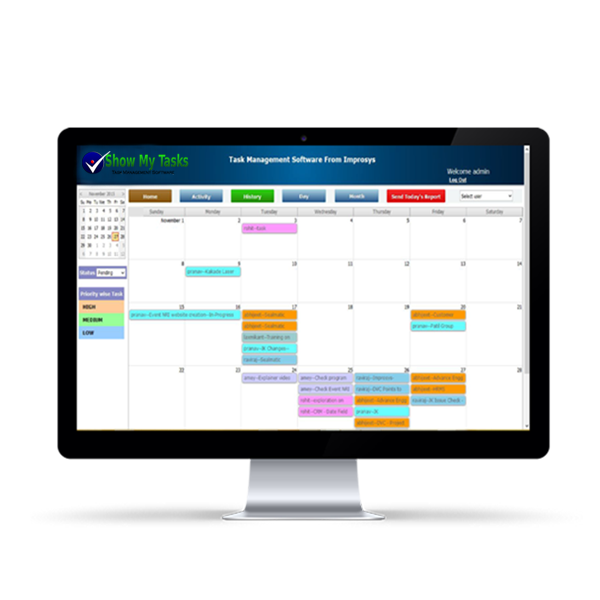 Show my task is an online simple project planning software that helps individuals and businesses effectively organize their tasks. 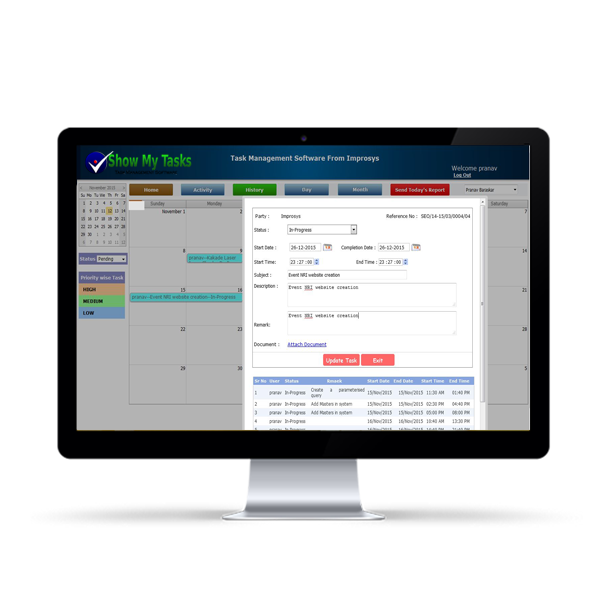 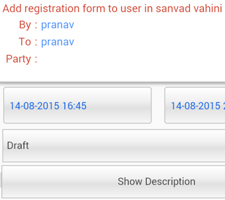 With a simple to use interface, users can begin scheduling, assigning, and creating tasks minutes. 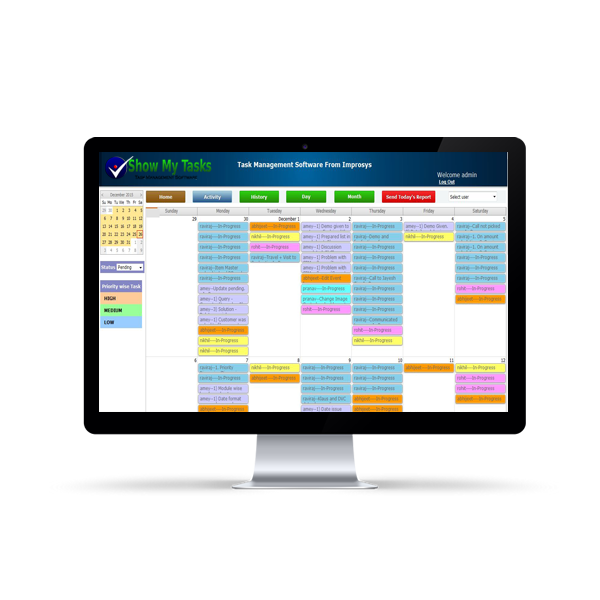 No learning curves, no lengthy user manual, and no training sessions are needed. 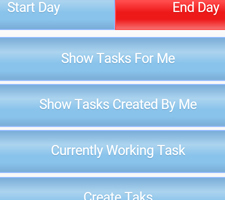 Show my task was designed to be easy to use so that individuals and businesses can focus more time on their work. 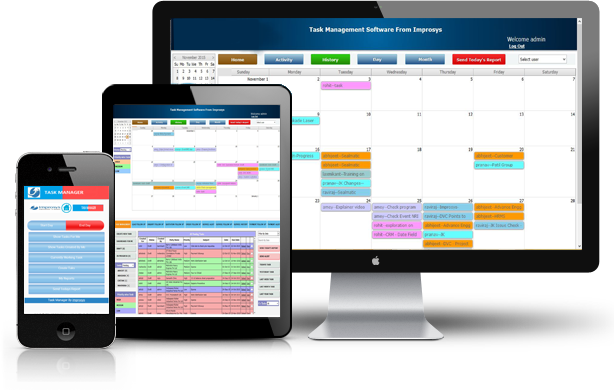 With tasks, task calendars, dashboard and task activity history log, Show my task enables teams to move work seamlessly from start to finish. 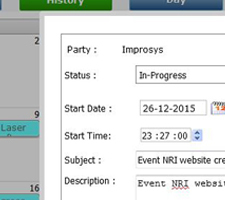 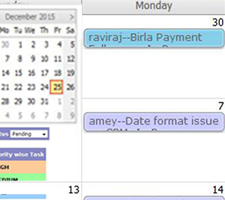 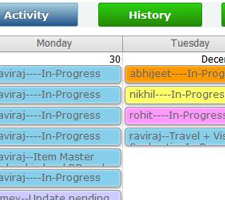 Also see progress of any task without scheduling a meeting or sending an email.